Despite the fact, we’ll be taking a look at Dr. Stephen Weber’s work as a singer, composer, and multi-instrumentalist we can’t skip introducing him in more detail. He’s a professor of music and interdisciplinary studies and chair of the Arts and Humanities division at The University of Science and Arts of Oklahoma. He teaches subjects ranging from piano and composition to music technology. 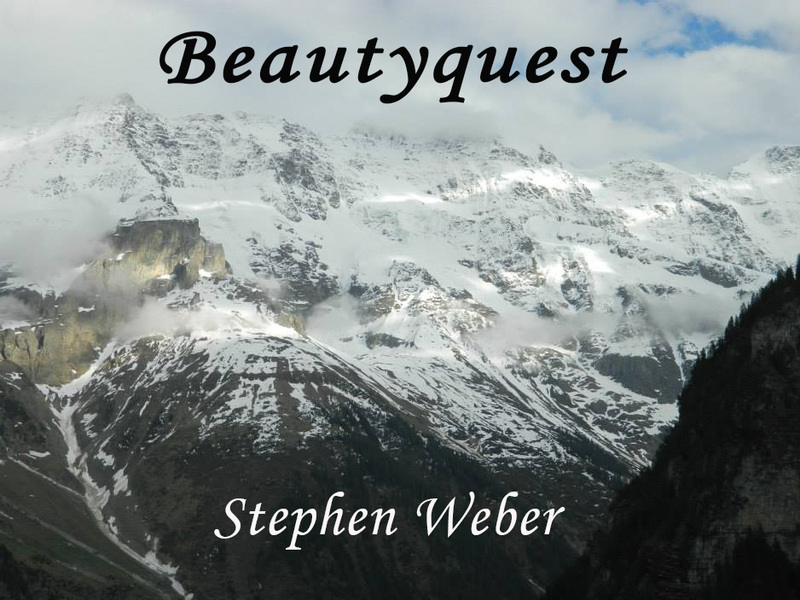 With a history as a performing pianist and organist, it comes as no surprise that in his latest musical offering ‘Beautyquest’ the piano is more or less the backbone of the music. While we heavily accentuated on Weber’s academic background we should by no means underestimate his passion for rock music, which without a doubt found its realization in this multilayered record. ‘Beautyquest’ is a slow-burner in the best possible sense. It starts with the moody piano-driven opener ‘Beautify Your Corner of the World’, whose lyrics we absolutely adore. From then on we’re taken on a musical trip that never stays in the same place. Pieces like ‘Set It Free’, ‘Guises of Beauty’ and ‘Seeking The Sublime’ showcase the fore-mentioned passion for the more dreamy incarnations of rock music. Then we have the more cinematic and even ambient works like ‘Skyscape’, ‘Rainscape’… you see the pattern here. Weber even managed to fit the purely orchestral ‘Mountainscape’ and it still fits perfectly in the album. Honestly, ‘Beautyquest’ feels like years of hard work have been poured in it but if that’s so we can’t tell. What we can is that it puts together years of observation, contemplation, practice and performing music to create something so personal, yet so accessible and open for any listener that’s willing to share this beauty. 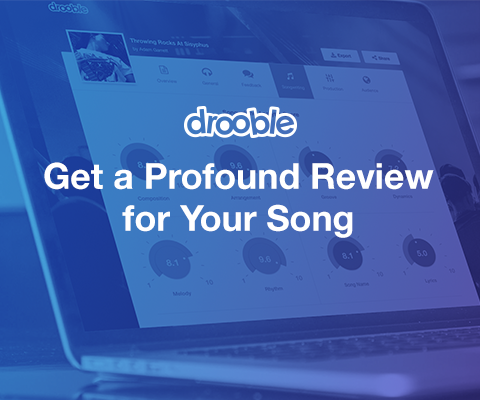 The vocals are warm, the lyrics are sincere and visual, the overall sound is vintage and organic, which really contributes to one’s desire to spend more time with this record. There’s no single thing we disliked about it. 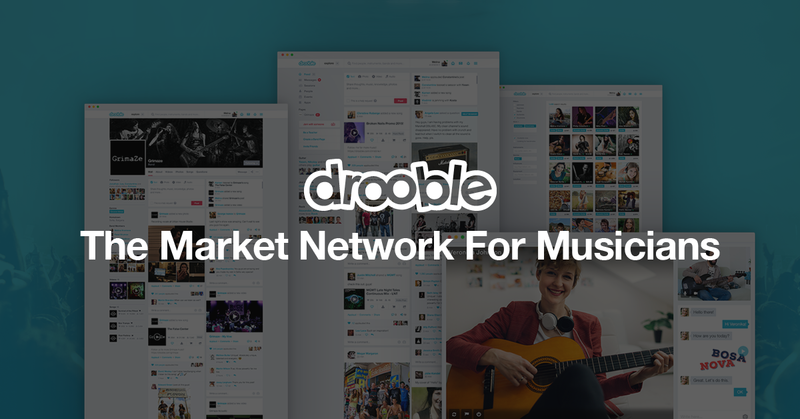 It’s without a doubt one of the most precisely written and executed music works we’ve seen from our community here on Drooble. Give it a listen!